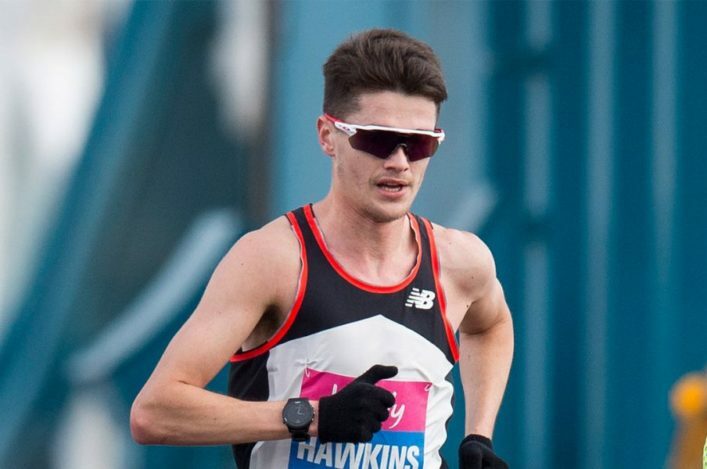 Two athletes selected for Scotland duty at the Manchester International next week ‘warmed-up’ in the ideal fashion at the GAA Sprint Gala at Scotstoun. There was a strong turnout on Wednesday evening for a number of races and also action in the throws and the jumps in this event-specific competition. 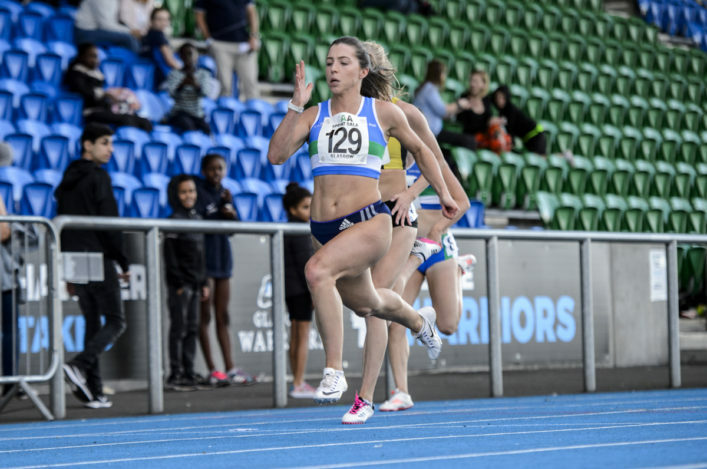 Chloe Lambert won the women’s 100m in a new PB of 11.94 and also won the 400m in 55.70. To complete a good night for the VP-Glasgow athlete Chloe, who is selected for the 4 x 100m Relay in Manchester, was also in the winning team in the mixed medley relay! 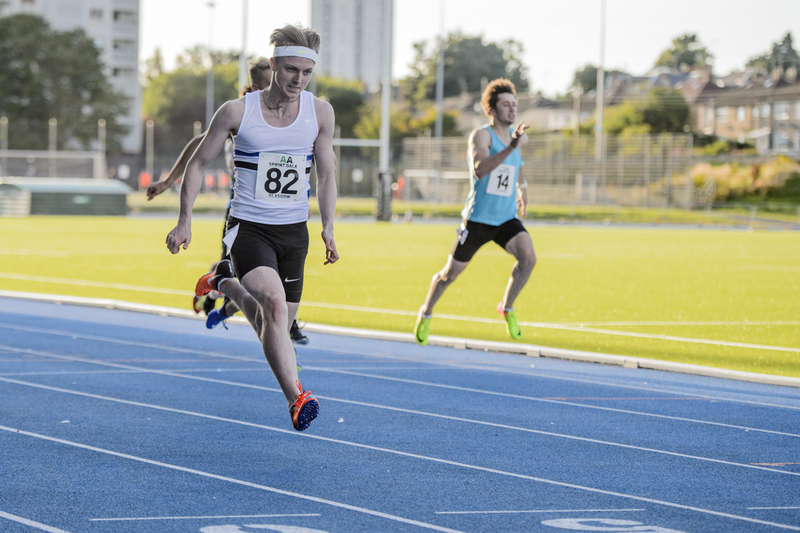 Edinburgh AC’s Michael Olsen lands a Senior Scotland vest next week and he came up with the fastest run of the night in the 100m with a fine new PB of 10.45 (with a +1.8m wind reading). This takes Michael to fourth on the all-time list at U20 level. 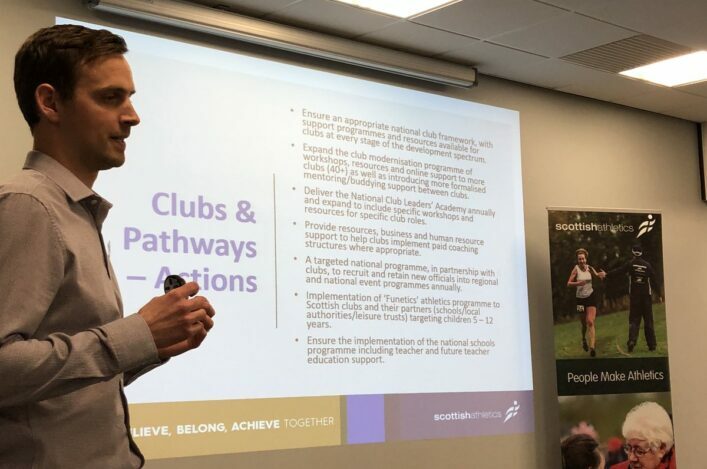 With some throws and jumps taking place as well as the sprint events, this was a good development opportunity for these disciplines – with this kind of model working in Scotland in recent years in the likes of hammer and endurance. As always on such occasions, we offer a big thank-you to our hard-working scottishathletics Officials from athletes and coaches. There’s a big Scottish cohort of Officials in London at the World Champs but others remained to keep the home fires burning! Thanks, once again, for your support for the sport.